Common among many New Year’s Resolutions is the desire to lose weight. Unfortunately, many people end up committing to the fad diet of the moment without successful results. In truth, a large part of successfully maintaining a weight loss diet has little to do with the diet itself. It’s more of a mindset you need to achieve to set yourself up in the best possible scenario for success. Enlisting the help of an experienced weight loss doctor is one positive step, but there are a few simple things to remember to ensure maximum results. One reason why most diet plans fail is because people attempt to make drastic changes too quickly. This can cause a serious shock to your system, both physically and mentally. If you want to change your eating habits in a way you’ll be able to maintain for life, make gradual changes. Start by swapping out water for soda. Next, increase your veggie portion while decreasing the amount of sugary carbohydrates. If you get take-out three times a week, try only getting it twice in one week, and then only once the next week. The less you feel like your new diet is changing everything about your life, the more likely you are to embrace it and continue with it. In the same vein, remember that change takes time. Though fat loss may be happening, it may not be immediately noticeable. As long as you stay with it, you will see results. Don’t become frustrated if they don’t come as quickly as you want them to. The best way to stay strong while on your diet is to free yourself of temptation. When you resolve to begin your diet, purge your home of sugary, processed, or high-calorie snacks. It can be hard to snack on carrots and hummus if you know there are potato chips hiding in the cupboard or ice cream in the freezer. Giving in to your cravings every once in awhile is perfectly okay, but being constantly exposed to unhealthy snacks adds a lot of unnecessary pressure. A dedicated weight loss doctor would advise you to love yourself enough not to test your willpower. Much the same as reducing the temptation to make unhealthy choices while you’re at home, you can also reduce it while you’re in the supermarket. There’s a reason why produce is on one side of the store, milk and eggs are on the other, and snacks are in the middle. Stores use this as a marketing ploy to tempt you to buy snacks and sugary, non-filling foods you don’t need. When you walk in the store, stick to the perimeter. Go to produce, the meat department, and the refrigeration aisle. To the best of your ability, ignore the middle aisles of the store. Grab only the things you need from them, like spices, oils, or grains. Don’t let yourself starve. Often, when we let ourselves get too hungry, we put ourselves in the position of making bad choices for the sake of eating more quickly. To avoid this, take the time to prepare your meals and snacks ahead of time. 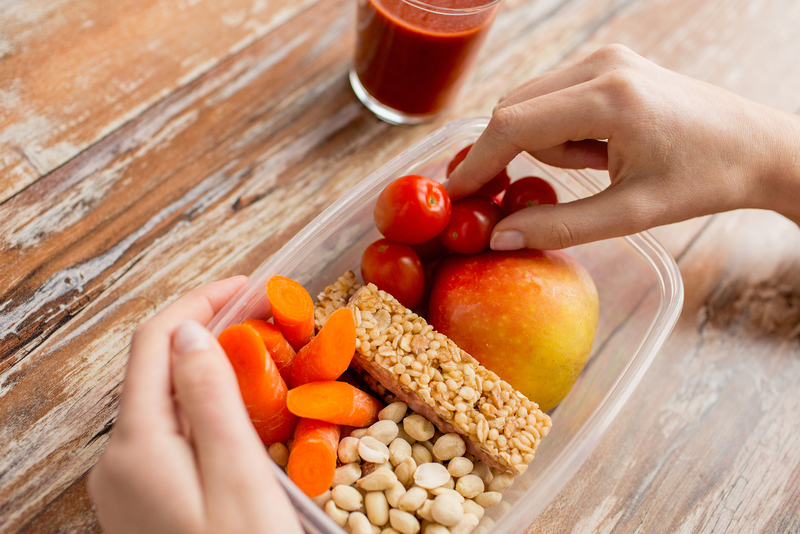 If you already have the appropriate food with you, you’ll be less inclined to break from your diet. Many times, people confuse a craving with hunger. For example, if pizza comes into the office, a person will think “I’m so hungry, I need to eat a slice,” and then will have the pizza. However, imagine they have a salad with them. If he or she thinks they’re hungry, but the salad is unappealing when compared to the pizza, then it’s clear what they thought was hunger is actually just a craving. 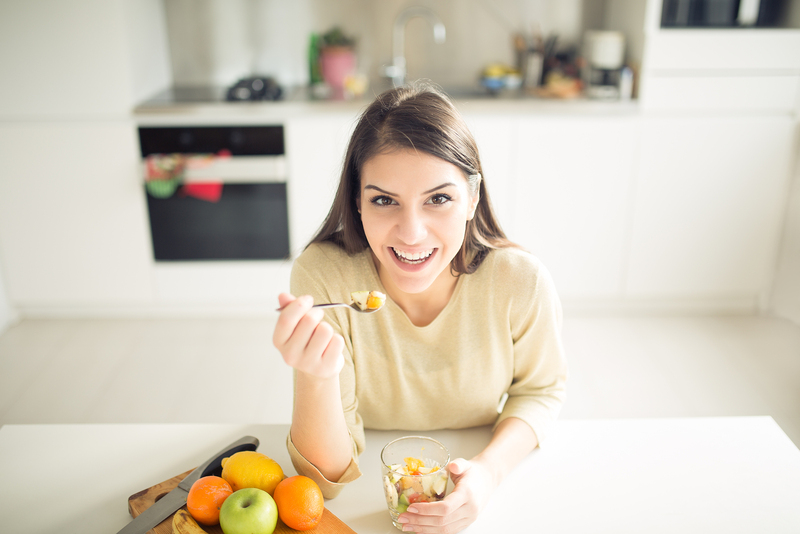 By differentiating our cravings from hunger, we can more easily stick with our diet. Yes, drinking water really can help curb your hunger. Any weight loss doctor will agree. The symptoms of dehydration are actually very similar to those of hunger. If you drink plenty of water throughout the day, you’ll probably find that you don’t think about food as much. A weight loss doctor will often recommend allowing yourself one meal or so per week where you give in to your cravings. This is often called a “cheat” meal. However, one way to ensure that you can cheat with your desired meal while still filling your body with nutrient dense food is to make your own cheat meal. Restaurants and chains often add unnecessary fillers and flavorings to their dishes to amplify the flavor while also making you crave more. 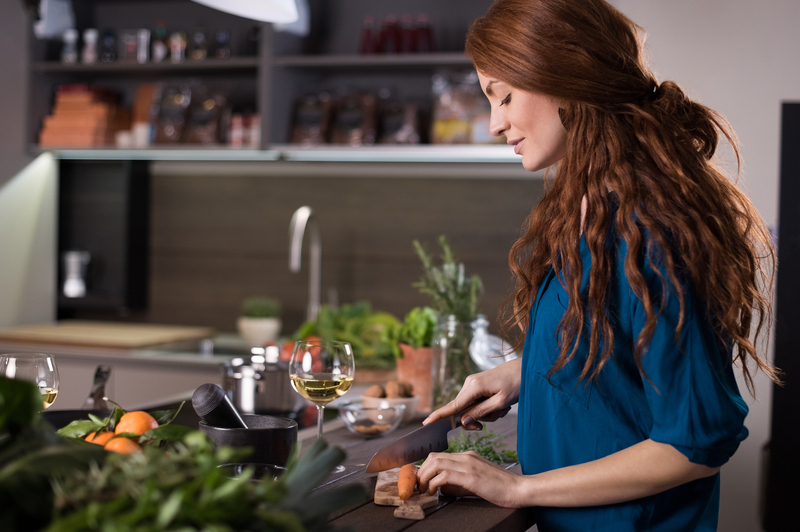 By making the food at home, you control all the ingredients that go into the dish, and you can also see for yourself how the ingredients combine into the end result. For instance, if you love Mac & Cheese, make it authentically at home instead of getting it from a restaurant. That way, you can limit the number of unnecessary ingredients, and you’ll feel more accomplished while you eat it. Before starting any new diet, it’s important to consult with an experience weight loss doctor about possible problems or side effects you may have. Not all diets are all-inclusive, and things like genetics and health factors may pose potential problems. Losing weight with medical supervision is the safest, most effective way to meet your goals. Dr. Lorraine Maita is a recognized and award-winning holistic, functional, and anti-aging physician and author. She transforms people’s lives by getting to the root cause of illness using the best of science and nature. Her approach is personalized, precision medicine where you are treated as the unique individual you are. She offers numerous medical weight loss programs, including the detox diet and genomics. To learn more, schedule your consultation today!